GROOVY GIRL CUPCAKES is a full service dessert business. GGC offers gourmet cupcake and dessert catering that taste like your childhood and looks even better. Tanisha, the Groovy Girl herself, teaches cake and cupcake decorating classes and can host your next "DECORATE" party! I offer a variety of classic flavor combinations as well as a few I've dreamed up myself. Stop by my MENU page to put together your favorite. 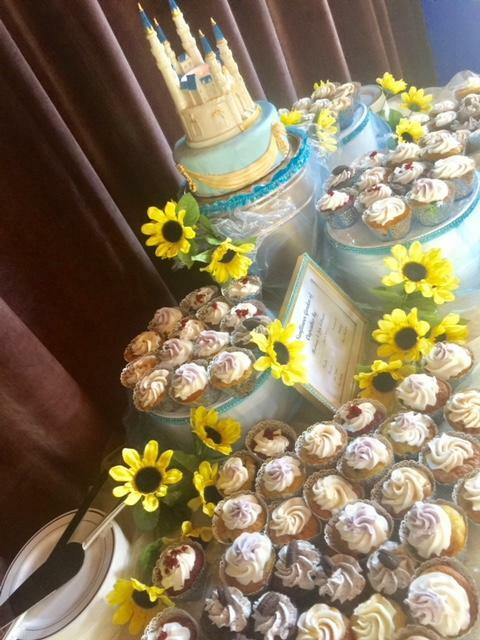 Select any one of my groovy flavors for your custom cupcake, cake pop, celebration cake, wedding cake, bundt cake, upside down cake, chocolate covered delight or better yet, order our specialty -- the GROOVY GIRL CUPCAKE BOUQUET. 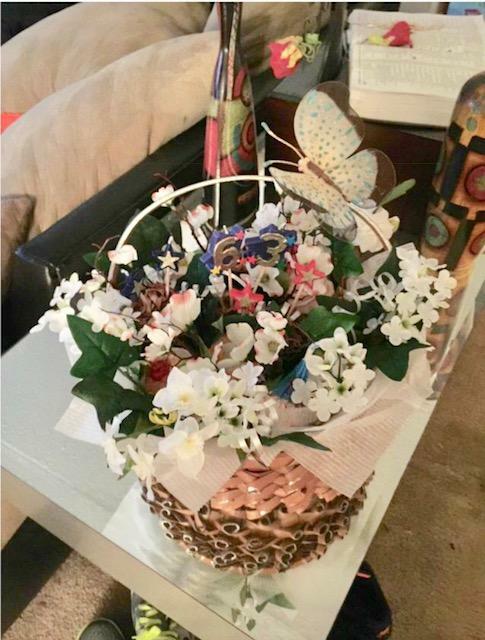 My bouquets starts with your favorite cupcakes then we add silk flowers, ribbons and other groovy delights to complete this one of a kind edible arrangement. 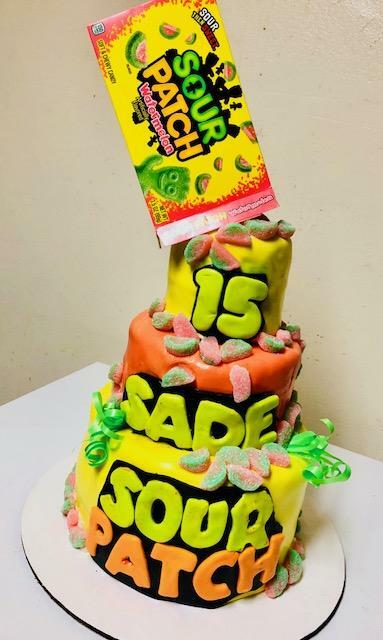 For your next event, consider having a group cake decorating class lead by a certified Wilton Cake Decorating instructor or a Groovy Girl cake decorating party especially planned for you and your guests. Either way, you will have a totally GROOVY time....GUARANTEED! You may have noticed that our cupcake trucks are missing....No worries! remake of Groovy Girl Cupcakes. Call Groovy Girl Cupcakes today to place your order! Copyright 2014 Groovy Girl Cupcakes. All rights reserved.